The history of design is very recent in Spain. We are hardly fifty years down the road since this subject was considered and therefore it has been valued as an important element of competitiveness, educational material and professional work. However, early reports have highlighted those products which have written the history of design in Spain, the company Actiu is positioned as the protagonist: four of its products are part of the selection made by ICEX as the most relevant products in the country since the beginning of the twentieth century. The Transit bench and the Viva chair, designed by Alegre Design along with the newly presented Badminton armchair, by ITEMDesign Work; and the Wing chair created for Actiu by Ramos & Bassols, have been included in the guide "A wave of Spanish design", a publication on paper accompanied by a web portal, published by ICEX, which collect more prominent pieces of design in that brief history, award-winning products internationally or record sales for the manufacturers. 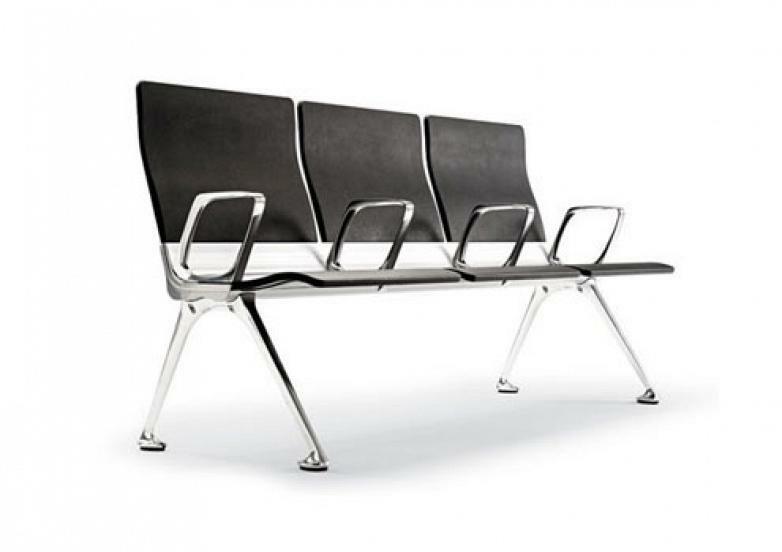 Transit, the bench designed by Alegre Design in 2009, was nominated in the Design Prize 2011 and selected for the Spanish Delta, two of the most prestigious awards at national and international level. 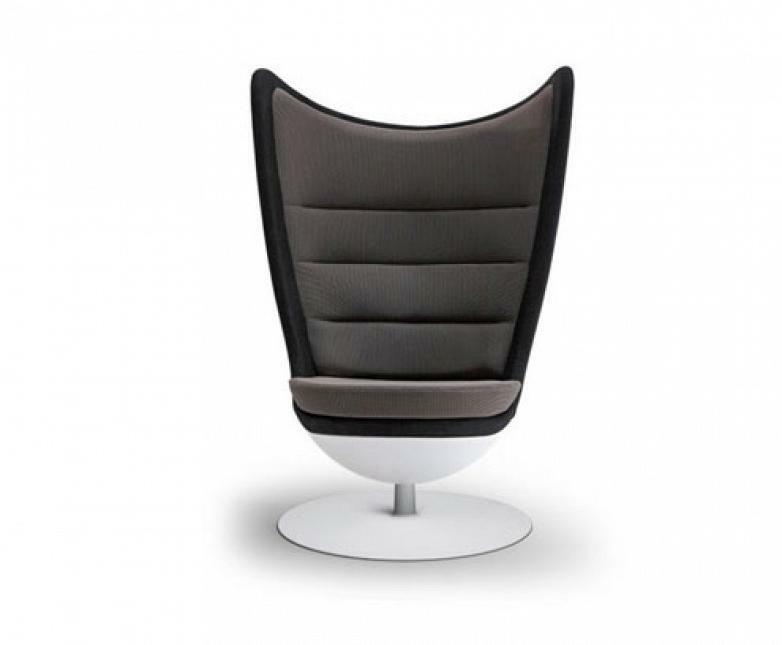 The reasons were due to its ability to influence the welfare of its users thanks to its conceptual, ergonomic and flexible design. A product that can be seen in hospitals, airports, as well as, institutions, and companies, both public and private, amongst many other projects. 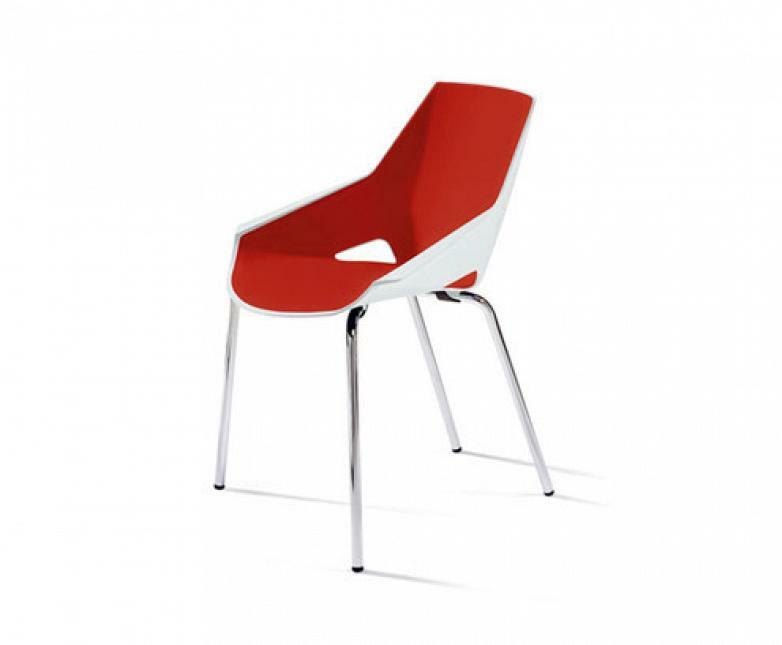 Also from Alegre Design, the Viva chair is, thanks to its particular design, a piece selected to form part of the equipment of unique projects worldwide, such as in the Issam Fares Institute in Beirut, where the architect Zaha Hadid chose it to preside over some of the interior areas of this particular building. Meanwhile, the new Badminton chair designed by ITEMDesignwork has become one of the outstanding protagonists of the new catalogue of the company, with nominations in the most renowned international design awards, such as the German Design Award 2016. 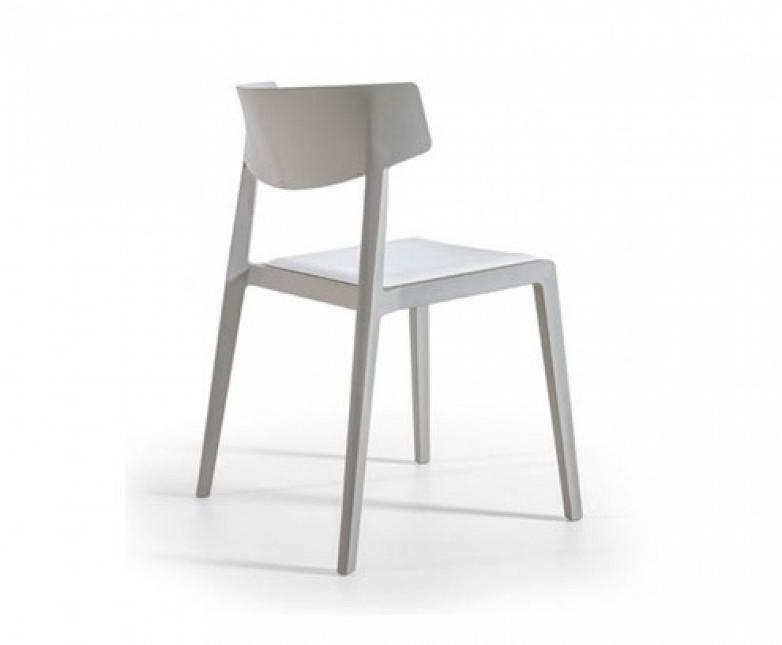 Although recently there has been a product which has monopolised the most international awards, which is the new Wing chair, designed by Ramos&Bassols. Wing is light, creative and colourful. The natural technological evolution of the traditional wooden chair. And therefore, it has been recognised by IF Design Award and Red Dot, who decided to award it as one of the most important design products in 2015. "A wave of Spanish design" includes a total of 49 Spanish companies related to the housing sector and the major product designers in the country, with people such as the prominent Jaime Hayon, Lavernia & Cienfuegos, Javier Mariscal, Inma Bermúdez, Francesc Rife, Martin Azua, Oscar Tusquets, Patricia Urquiola or Vicent Martinez, amongst many others. Publications such as this highlight the importance of design as the essential factor to boost the competitiveness of Spanish companies, while at the same time tracing the historical route of this subject, although short results in a great impact and significance in the recent history of Spain. Congratulations to all those selected.